American Development Co.: Thinking about retiring? 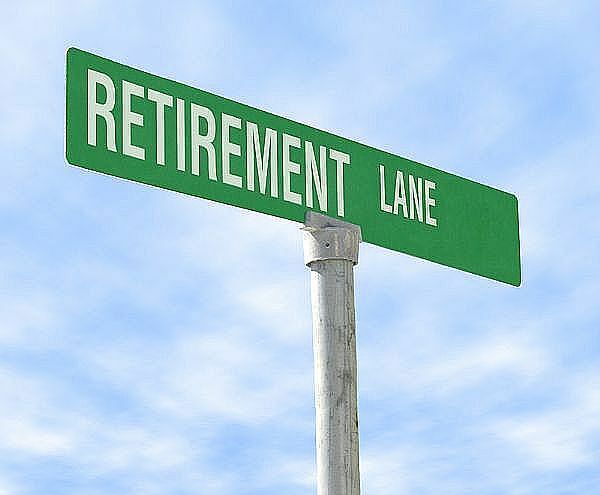 As the baby boomers of the USA look to more and more options for comfortable and affordable retirement- more roads lead to Mexico. Mexico is now one of the top retirement destinations in the world. Why are so many people flocking to live out their golden years in Mexico? Cost of Living, proximity to their home country, warm culture, beauty and cost of Mexico Real Estate. All of these factors have created a booming industry for the next 10- 20 years in tourism and Mexico second homes. American Development is proud to be a front runner of this development. The cost of living in this developing country is making Mexico Retirement a very attractive option hard to pass up. Costs on basic goods throughout the world are increasing. Food prices, Gas prices, basic daily living expenses have been increasing at a strong trend over the past 3 years. Much of this is credited to the new emerging countries especially the mega communities of India and China. As these regions develop at record levels, their demand for worldwide basic prime materials depletes supplies and therefore have put strong pressure on the prices. Many retiring people now need options to allow their fixed savings last longer. Mexico Real Estate for example is much more affordable than the record costs of Florida or Arizona properties. Half a gallon of Milk in the US may average near $2.00while in Mexico it may average near $1.35. Baking potatoes in the US averages $.99 while in Mexico you will find an average price of $.47. Retiring to Mexico is appealing to millions of ex pats for more reasons than just day to day cost savings. It is also very appealing for the logistics of travel time. Having a Mexico second home is ideal due to its proximity to the United States and Canada. The ex-pats who have their Mexico Real Estate have discovered that there is always a need to make a quick un-planned trip back to their home country for special family events, for business reasons, or for unexpected occurrences that need resolving. The discovery of this issue is usually not realized until various trips with tardy layovers, or long hours in the air traveling. This factor has made Mexico second homes even more popular over the past 5 years. As people retire, and as they discover Mexico retirement, many more free hours are available to enjoy hobbies, travel, and learn. Mexico has a long history and a colorful variety of customs and culture. As people set up their Mexico second homes, they find the people full of culture and proud of their traditions. There are many regions within Mexico, and each an entirely new world of history, foods, and manners. Even if your Spanish is poor, the people in a collective sense are impressed with efforts that foreigners exhibit in attempting to speak their language. This warmth of the people, the great curiosity and respect given to outsiders, is a great factor for many foreigners to choose Mexico as their Retirement destination.